At the end of the event, when the dust has settled and the moving-out process is beginning, event managers must answer the hardest question of them all – Is the event successful? More than the stamina, event managers must have steel heart and thick face to look the just concluded event with an objective eye. 1. Have you achieve the objectives? Do not ever forget the reason why the event was created. It is the starting point of all the events, that is the setting of objectives. The bells and whistles of the event can blind you as to why the event took place. But you cannot turn your back come post event assessment time on the objectives that we set to be achieved in a particular event. I always have a record or a document that monitors the achievement of the objectives. If you have this checklist or document, right there in the egress, you can have a gauge if you have achieved the objectives. No doubt, the achievement of objectives makes the event successful. 2. 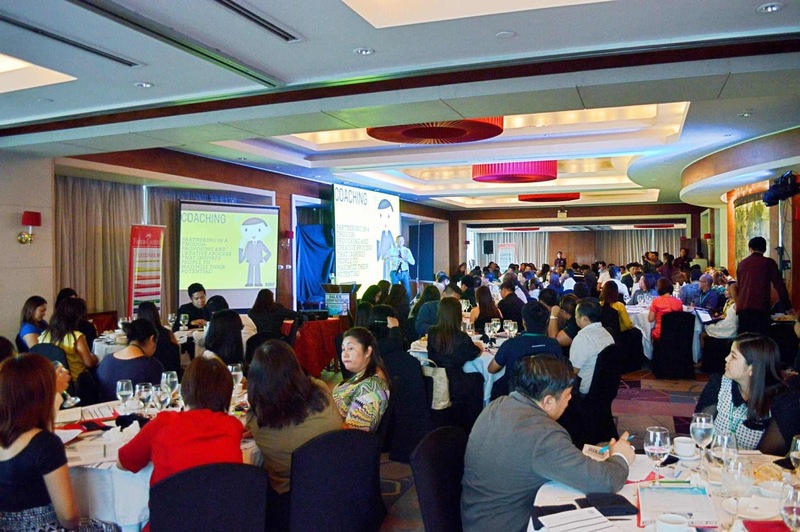 Have you made the event experience memorable to the attendees, delegates, and event partners? Events do not happen in a vacuum. Events are the product of a team composed of different actors. Your job as an event manager is to ensure that the event design experience is successfully transferred to all the event stakeholders and target audience. Most of the times, you can get an immediate feedback if the event stakeholders and target audience are satisfied. You can validate this satisfaction by conducting a Customer Satisfaction Survey and Net Promoters Score (NPS). For me this is the ultimate high, to see the eyes of your target audience and event stakeholders wide and shining, while they smile. When they say “Thank You” is the heaven for me. This positive action by the target audience and stakeholders is an inspiration for me to create a better event and continue this good feeling to the next event. 3. Have you made a profit? The best gauge of success is profit. It is a confirmation that you have created and added a value to your event stakeholders and target audience. Profit is the best sign if you will be able to continue and upgrade your event to the next level. Often times, we deny this important truth. But business is business, if we want the event to continue, it must make a sizeable profit, or else, it is better to close it. In summary, the three signs of a successful event is an achievement of objectives, satisfaction of the stakeholders and target audience and profit. I hope that having known these important signs, your event continuously grows and your career as an event manager or event organizer continue to prosper.